Diatomite – the Best Natural Insecicide? Are you a Natural Health or Beauty Practitioner and would like to get qualified as a Mineral & Spa Therapist, to be able to help your clients relieve aches, pains, detoxify, lose weight, rejuvenate? Or perhaps you would simply like to help yourself, family and friends? If you do, enquire how to enrol. Far Infrared Magnesium Pain & Health Management Wrap Course – learn how to provide a fast acting, very effective, thoroughly relaxing and pleasant natural solution to back pain, aching muscles and joints, problems connected with magnesium deficiency. Far Infrared Mineral Weight Loss Wrap Course – learn how to achieve weight loss through detox and magnesium supplementation, combined with deeply penetrating but mild heat of far infrared rays. Far Infrared Clay Detox Wrap – learn how to improve health and vitality through transdermal detoxification using clay, Epsom Salt and deeply penetrating but mild heat of far infrared rays. Far Infrared Remineralising & Rejuvenating Seaweed Wrap – learn how to slow down ageing using rejuvenating and detoxifying properties of seaweed, clay, and deeply penetrating but mild heat of far infrared. Hot Stone Mineral Therapy – learn the power of hot stones combined with magnesium oil to help with back pain, aching muscles and joints and problems connected with magnesium deficiency. 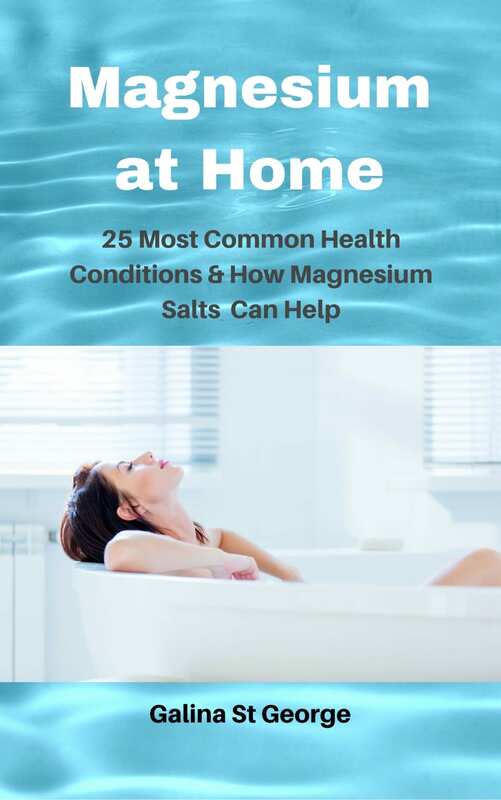 Transdermal Magesium Therapy – learn how magnesium salts can be used transdermally to help with a number of health problems. Copyright © 2019 Salts Muds Clays. Powered by WordPress and Themelia.